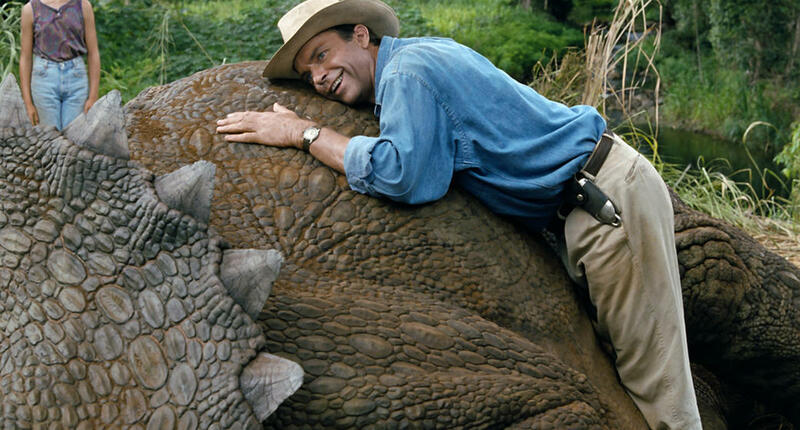 Sam Neill in "Jurassic Park." 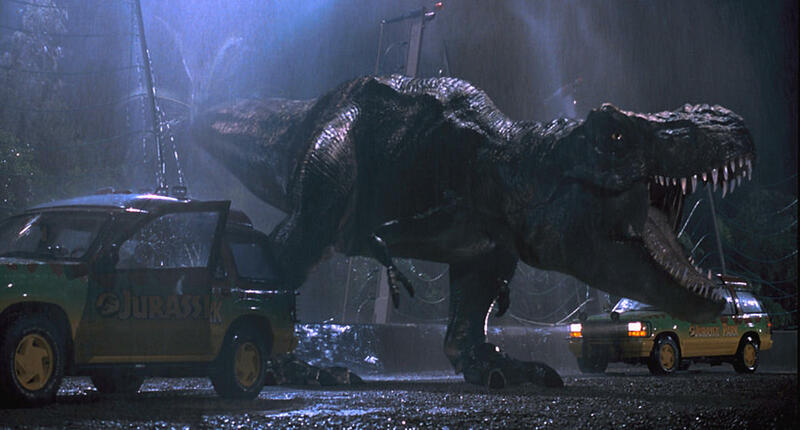 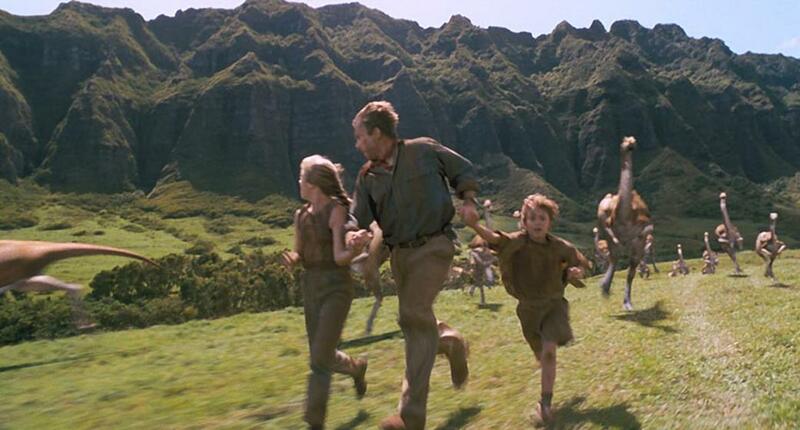 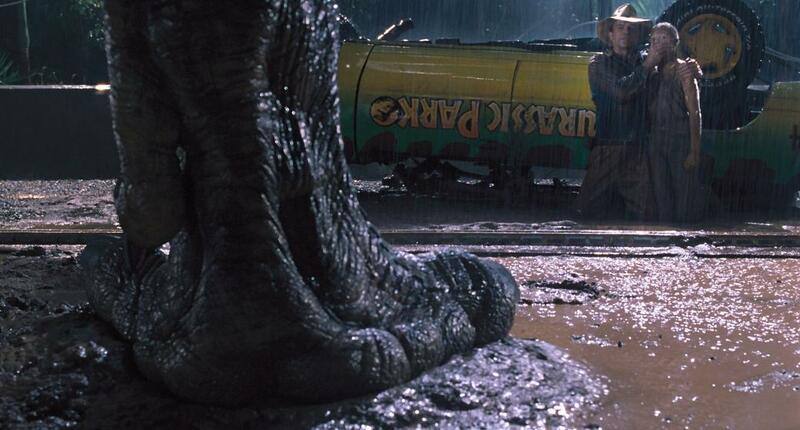 A scene from "Jurassic Park." 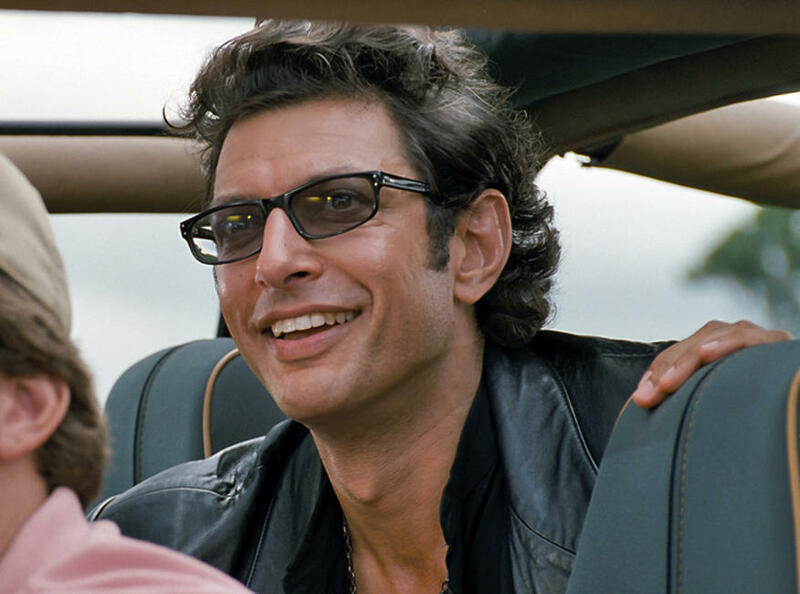 Jeff Goldblum in "Jurassic Park." 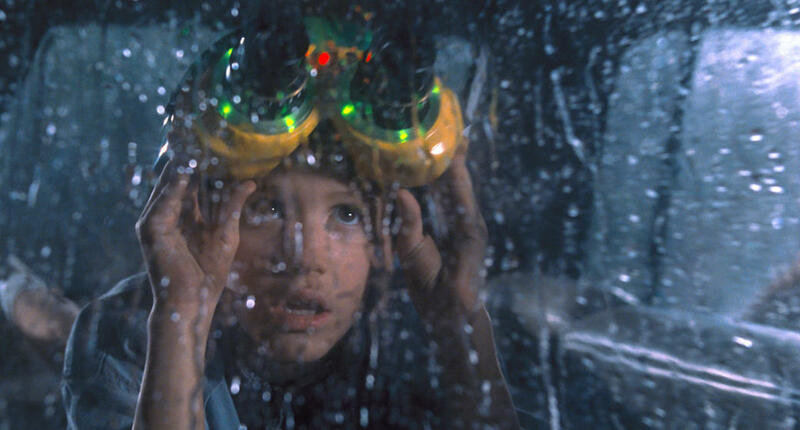 Joseph Mazzello in "Jurassic Park." 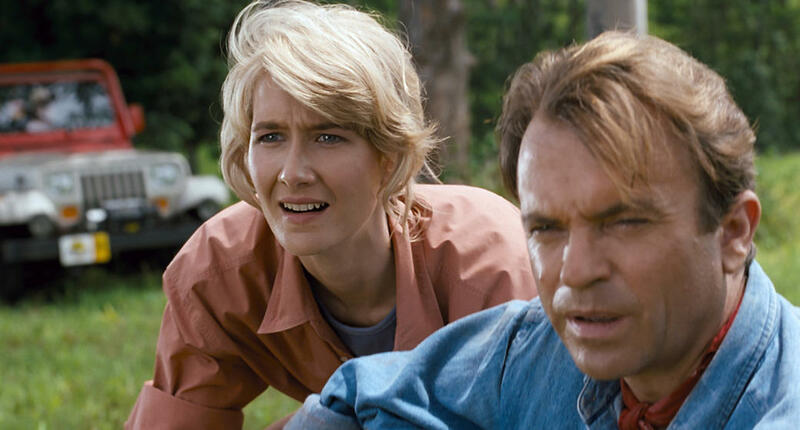 Laura Dern and Sam Neill in "Jurassic Park." 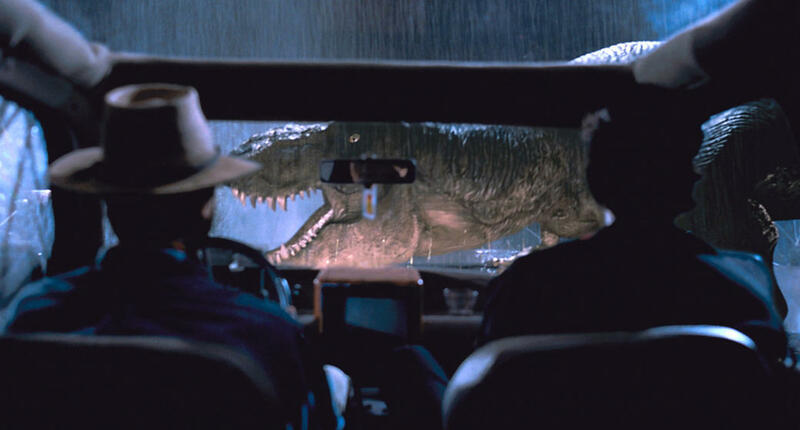 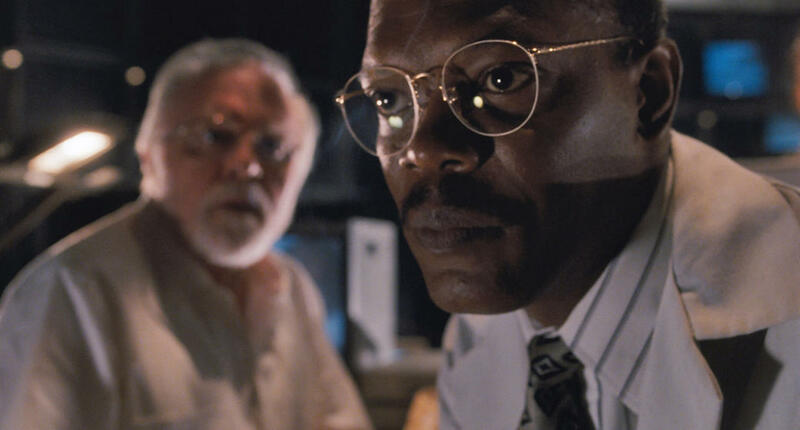 Richard Attenborough and Samuel L. Jackson in "Jurassic Park." 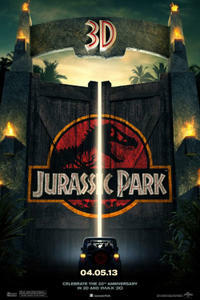 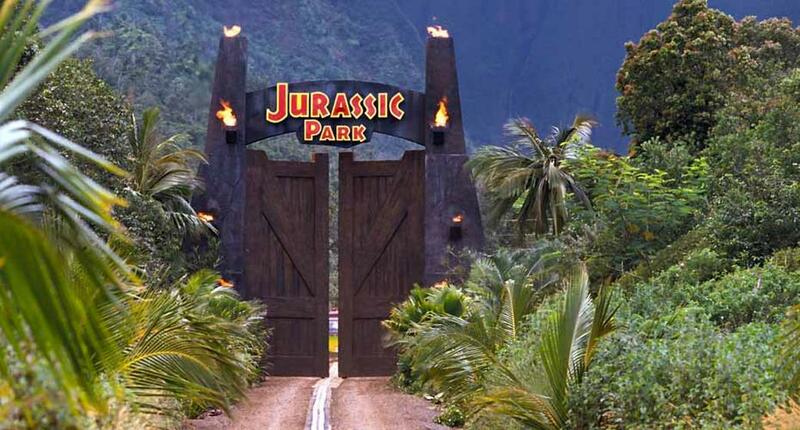 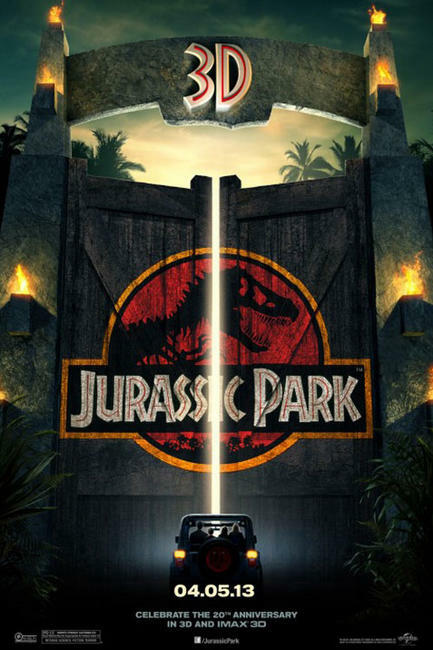 Poster art for "Jurassic Park: An IMAX 3D Experience."